Legendary Jamaican musician Bunny Wailer is said to be undergoing physiotherapy following a mild stroke. 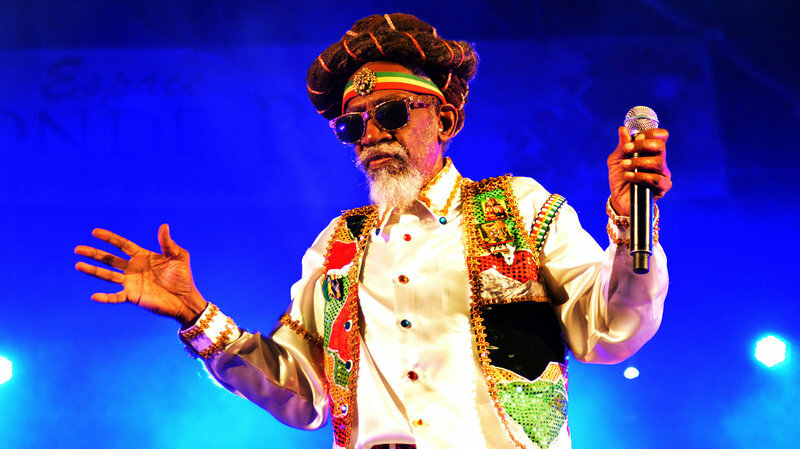 Wailer, who is the last surviving member of the band Bob Marley & The Wailers, is now rehabilitating following the health scare a few weeks ago. According to the entertainer’s manager Maxine Stowe, the Reggae star has been in rehab for the past two weeks and has been responding positively to treatment. He revealed that the musician is just thankful to be alive, and is being supported by his family. The musician’s health was called into question recently after he was forced to postpone the launch of the Wailers Statue development event that was slated to take place on National Heroes Day. The launch led by acclaimed sculptor Paul Napier who produced the Marcus Garvey Liberty Hall Statue, is now rescheduled for December 2, at Bournemouth Beach Park.